Here is a fascinating collection of traditional Celtic stories to amaze and entertain you. Animal tricksters, boasters, and heroes all dwell herein, set amidst the dazzling universe of Celtic lore. 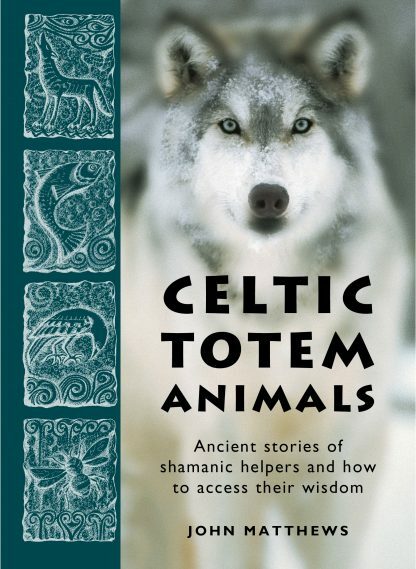 Now you can use these archetypes of the shamanic tradition help you in your own life today.